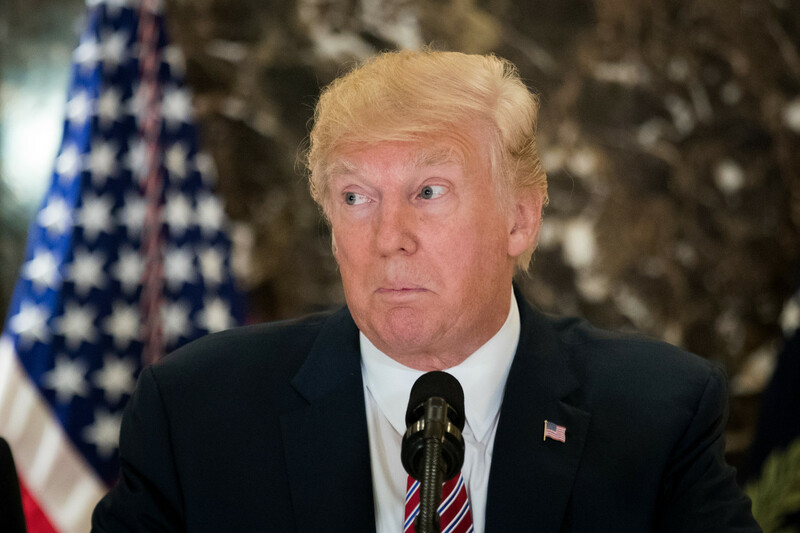 President Donald Trump fields questions from reporters about the Unite the Right rally in Charlottesville, Virginia, during a press conference at Trump Tower on August 15th, 2017, in New York City. There is no question that racial resentment was a major driver of support for Donald Trump during his presidential campaign in 2016. At the height of the race, a lot of Republican candidates for the House of Representatives and the Senate tried to distance themselves from his highly charged rhetoric. New research suggests these efforts were in vain—which was good news for the Republicans in question. 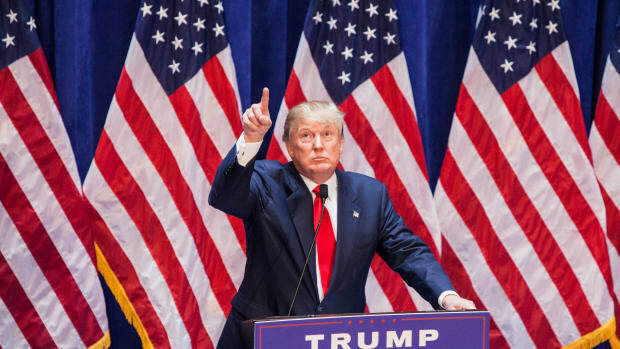 It seems that Trump&apos;s ethnic hostility ultimately worked to their advantage. 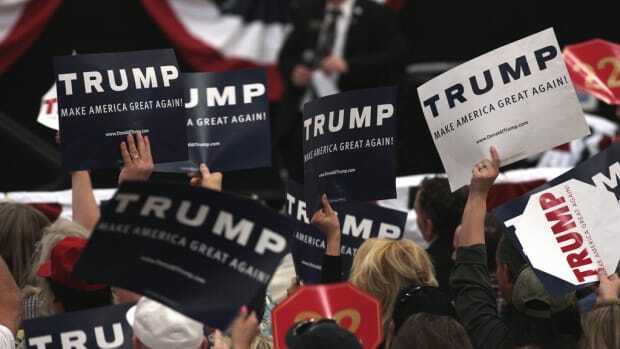 "We find that racial animus among voters helped Republicans at multiple ballot levels," write political scientists Carlos Algara and Isaac Hale of the University of California–Davis. "Voters in the hyper-polarized era are well-equipped at assessing candidate ideological positions, and choosing candidates that are closer to their ideological preferences," the two write in the journal Electoral Studies. But high levels of racial animus, stoked by Trump, led some white voters "to be less likely to vote for Democratic candidates" even when the Democratic candidates&apos; ideological positions resembled that of the voter. For a significant portion of the electorate, it seems, racial resentment trumped ideological compatibility. 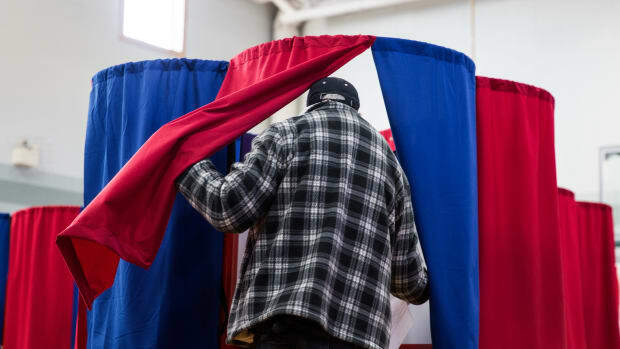 The researchers analyzed trends in "spatial voting," defined as "when voters select the most ideological proximate candidate to their own position in an election." Using data from the Cooperative Congressional Election Study, they compared ideological positions held by both candidates and voters. Voters indicated their level of agreement with three statements regarding race: "White people in the U.S. have certain advantages because of the color of their skin"; "Racial problems in the U.S. are rare, isolated situations"; and, "I am angry that racism exists." 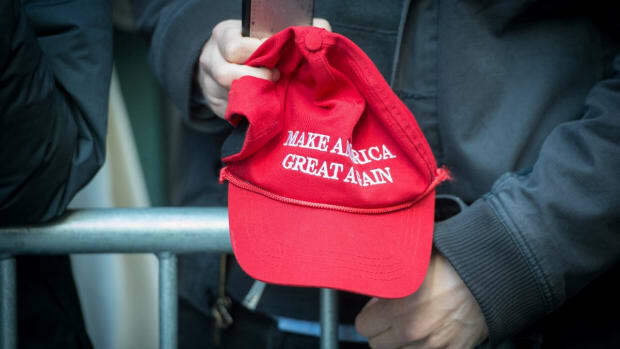 Algara and Hale found a clear pattern of "relatively liberal voters defecting to Republican candidates up and down the ticket when they harbor racial animus." This effect was extremely similar for Senate, congressional, and presidential races. 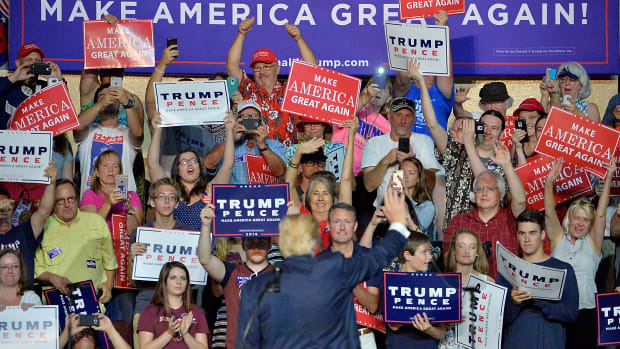 "Not only did Trump&apos;s frequent invocations of race in the 2016 campaign prime voters with high levels of racial resentment to evaluate the presidential contest in racial terms," the authors write. "The increased salience of race in the 2016 campaign appears to have percolated to relatively low-information congressional contests as well." Algara and Hale concede that it&apos;s uncertain whether this dynamic will continue to influence voting patterns as the Trump presidency continues. But they strongly suspect it will. "We haven&apos;t tested our model on 2018 data," Algara writes in an email exchange, "but I suspect that our model would find the same results in the context of the 2018 elections, or even understate the extent to which racial resentment distorts policy voting." "We have not seen a fundamental shift in racial attitudes among whites post-2016," he writes. 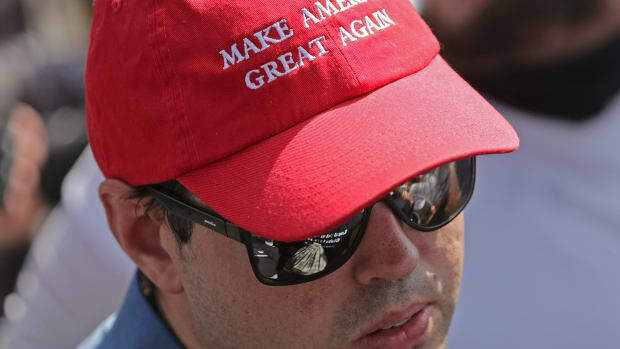 Given that reality, he and Hale conclude, "it seems likely that many Republican candidates will continue to make race salient in their campaigns for the foreseeable future." Political races aren&apos;t getting any less ugly any time soon.